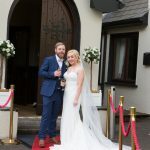 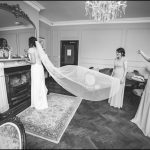 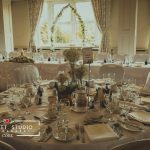 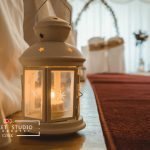 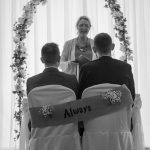 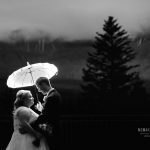 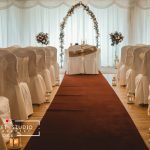 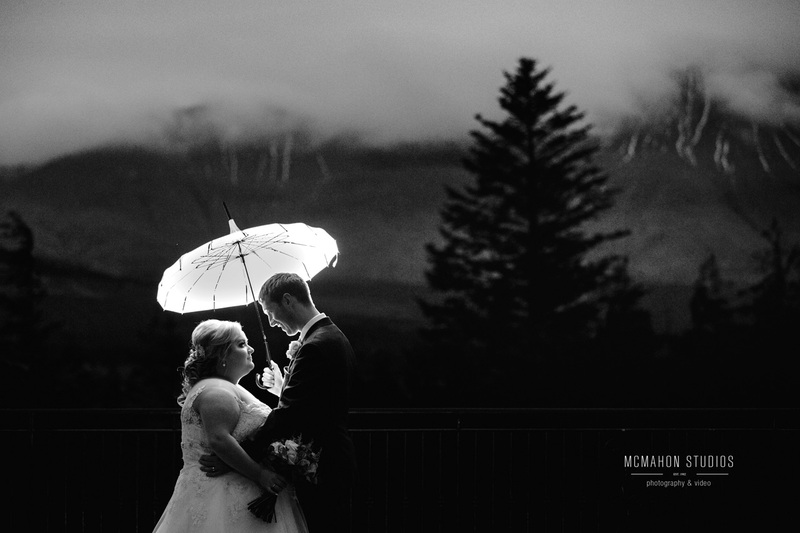 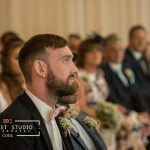 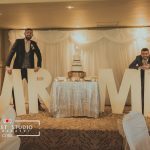 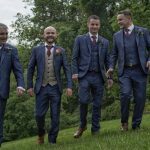 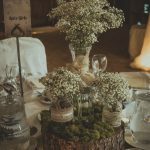 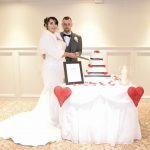 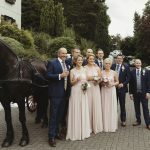 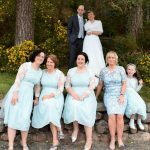 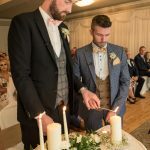 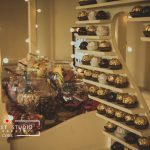 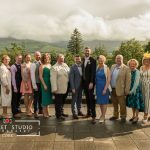 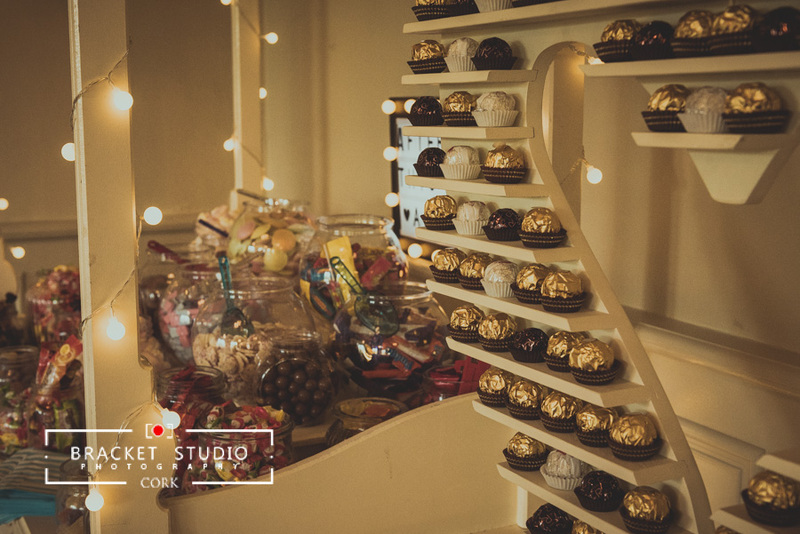 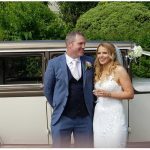 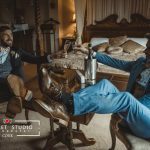 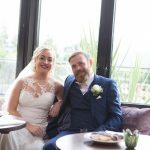 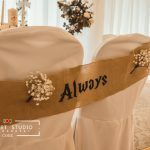 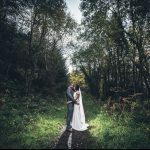 Say “I do” at Aherlow House Hotel! 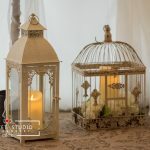 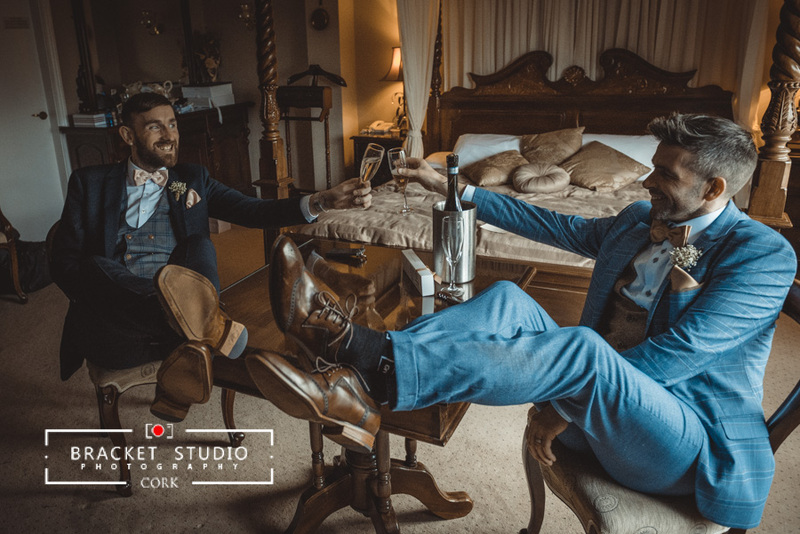 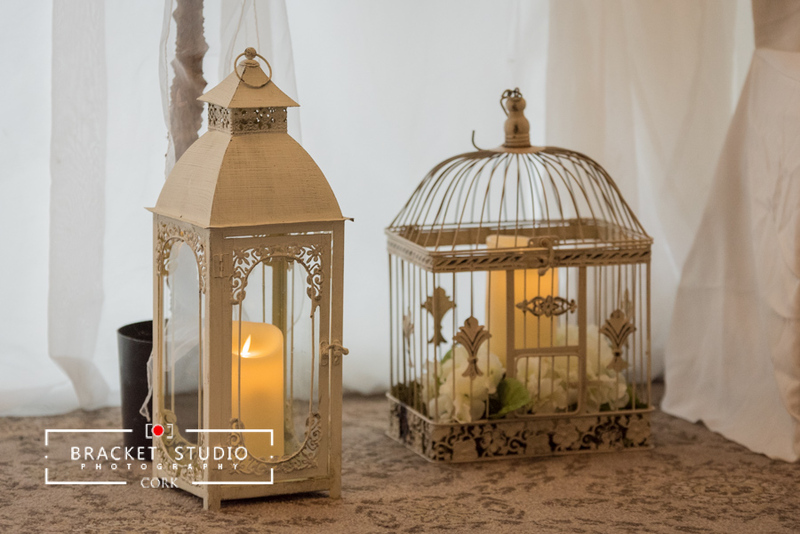 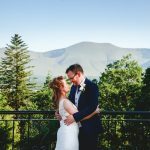 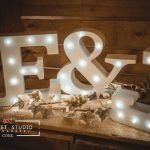 Set in the most enchanting of locations in which to hold your private civil ceremony, civil partnership, vow renewal, commitment ceremony or wedding blessing. 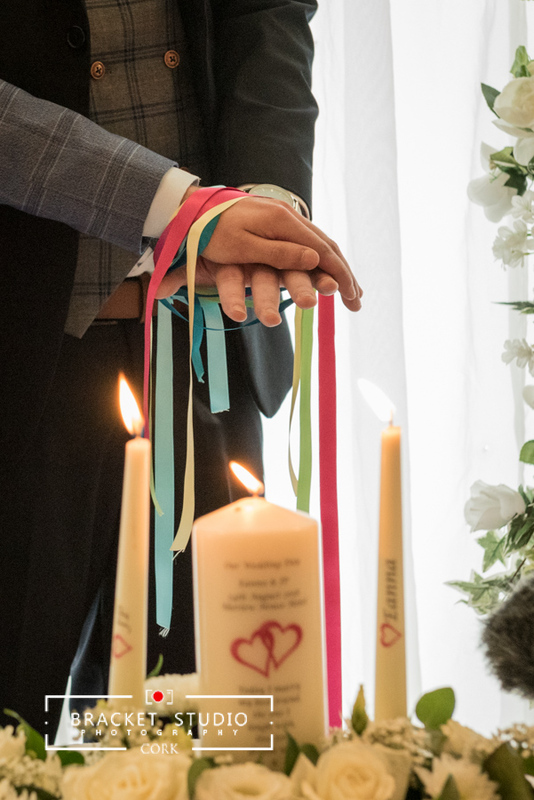 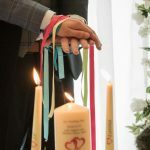 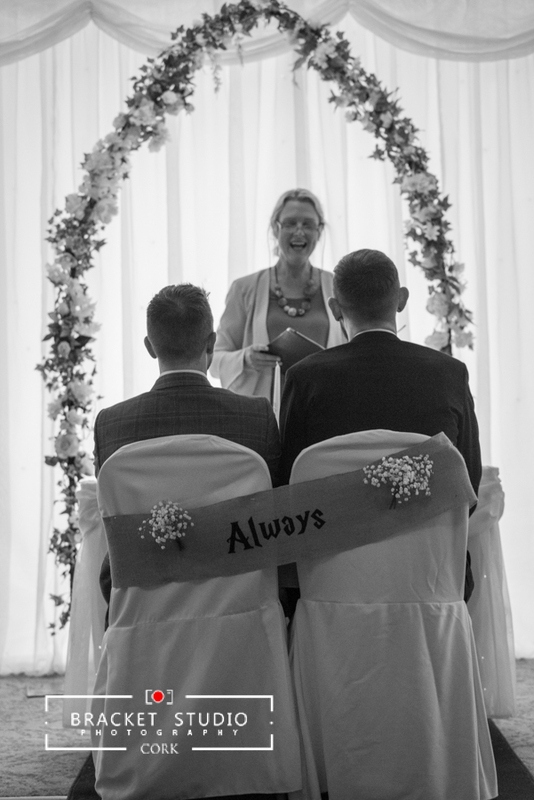 We are registered to host legal civil ceremonies on site. 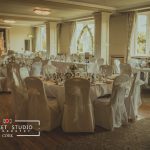 The magic of Aherlow House Hotel in Tipperary awaits you! 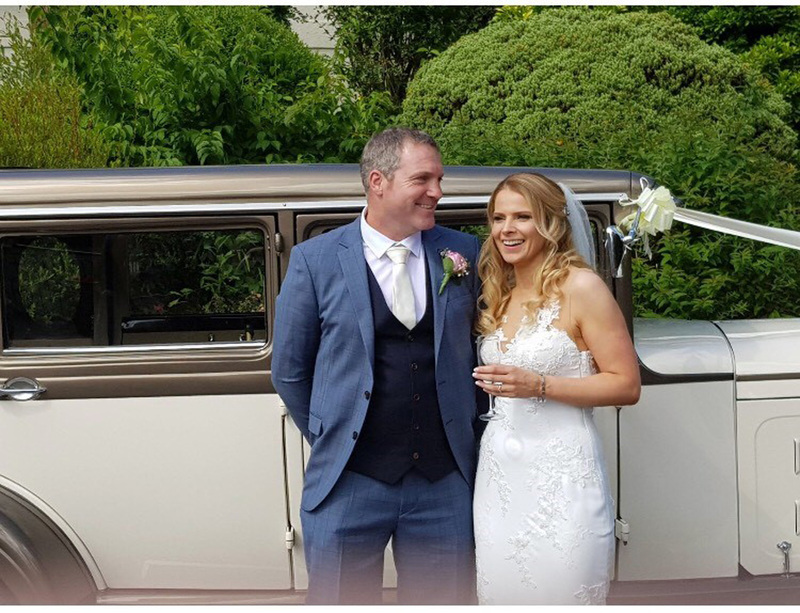 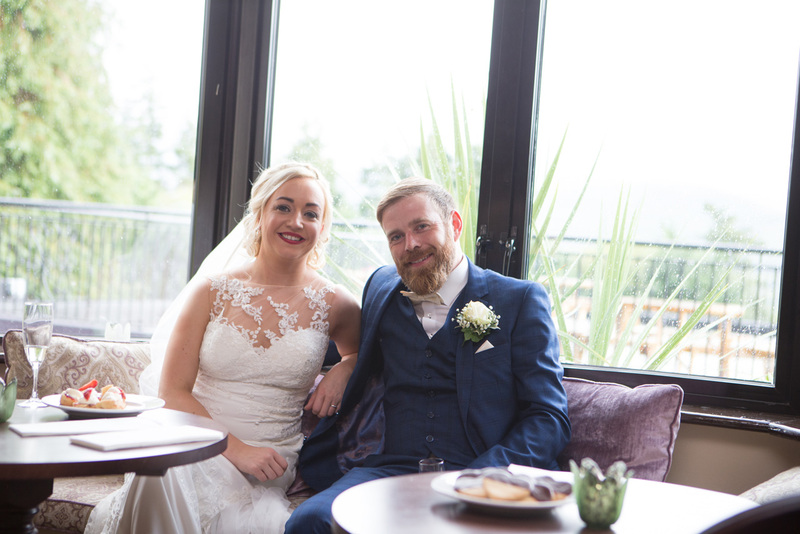 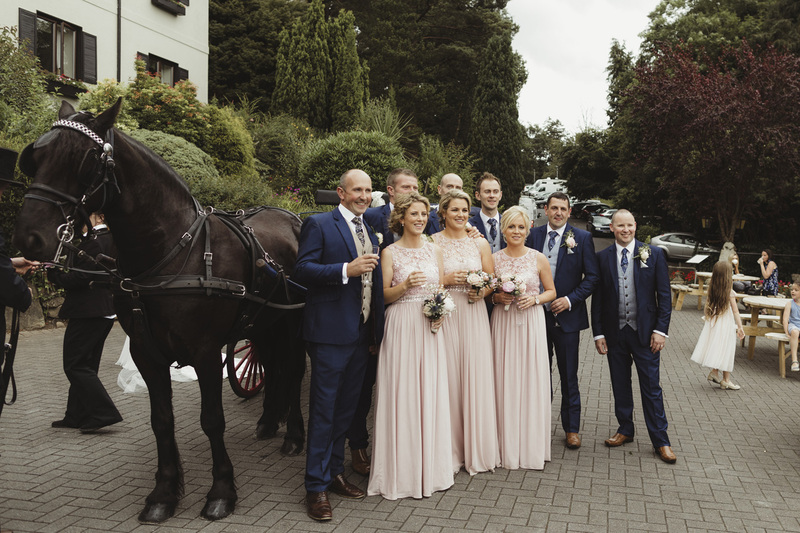 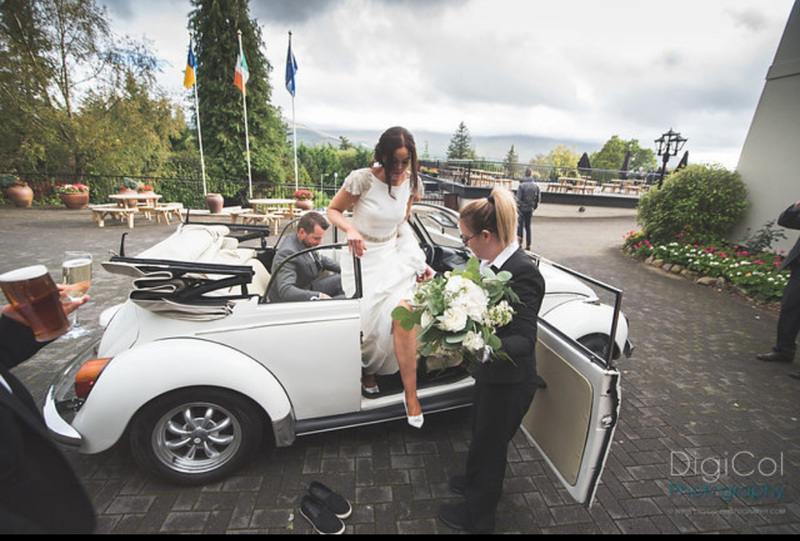 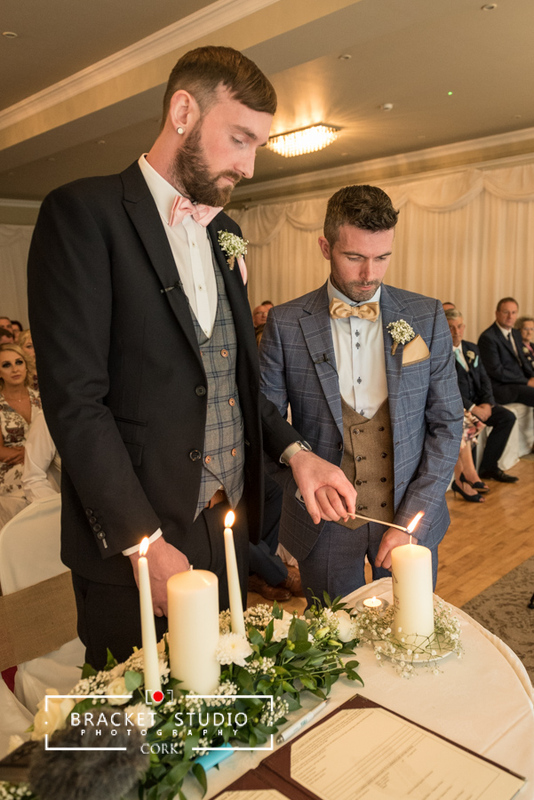 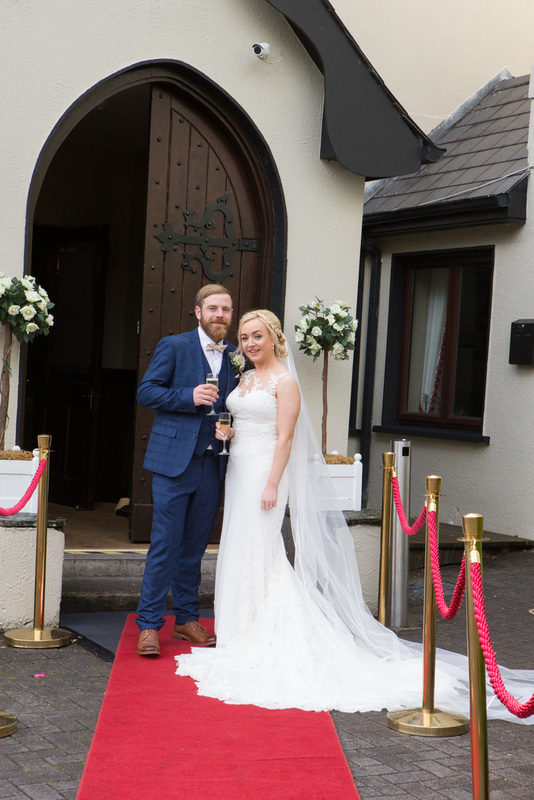 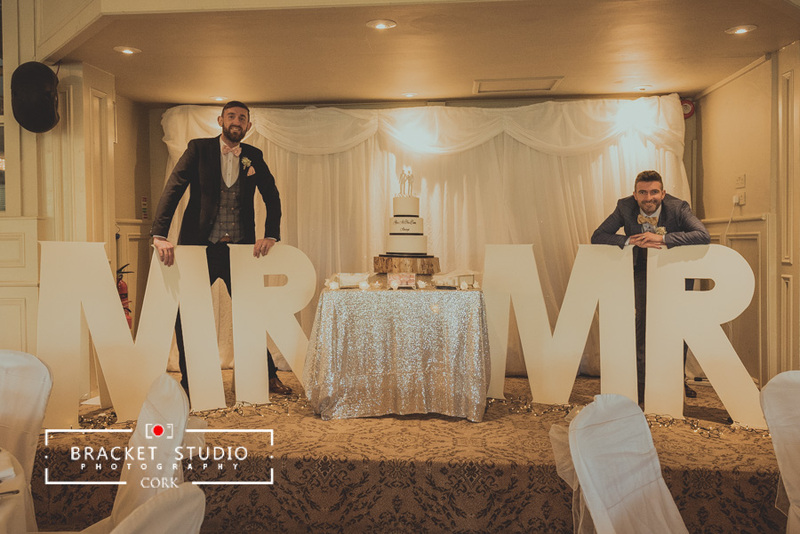 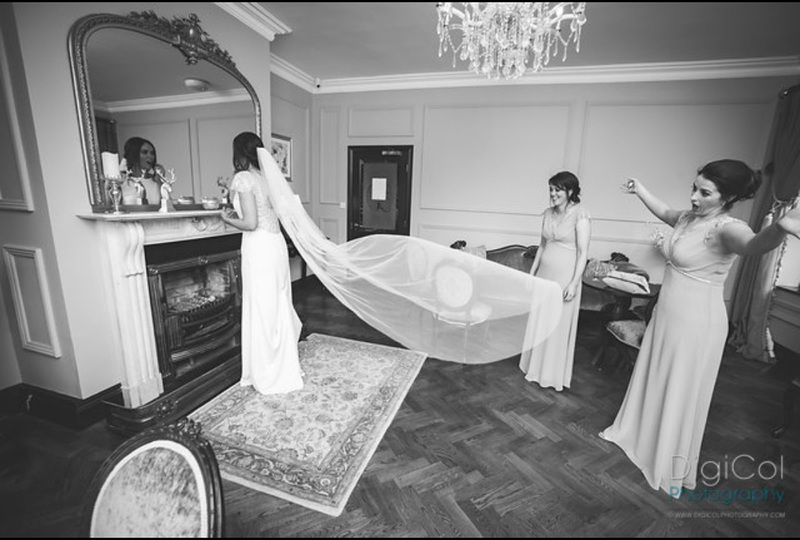 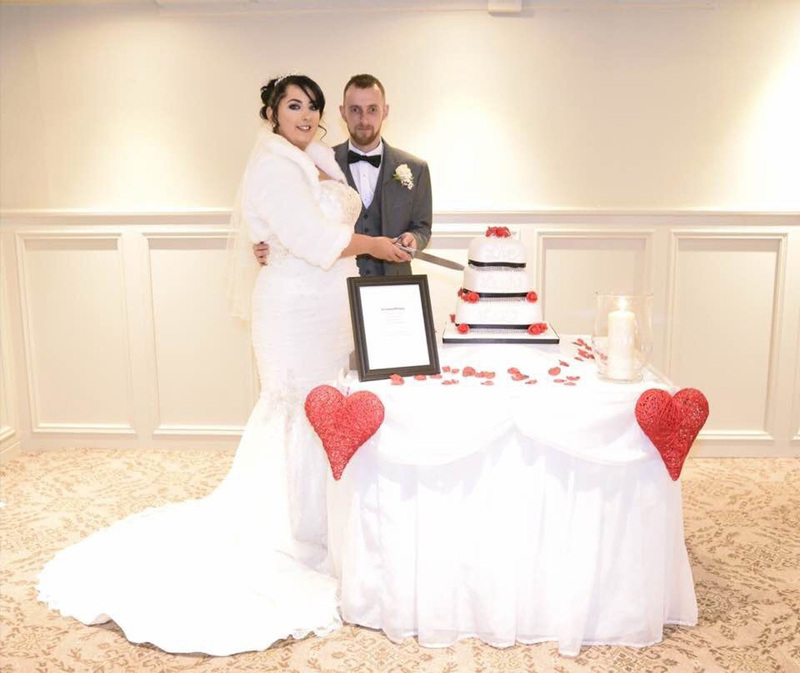 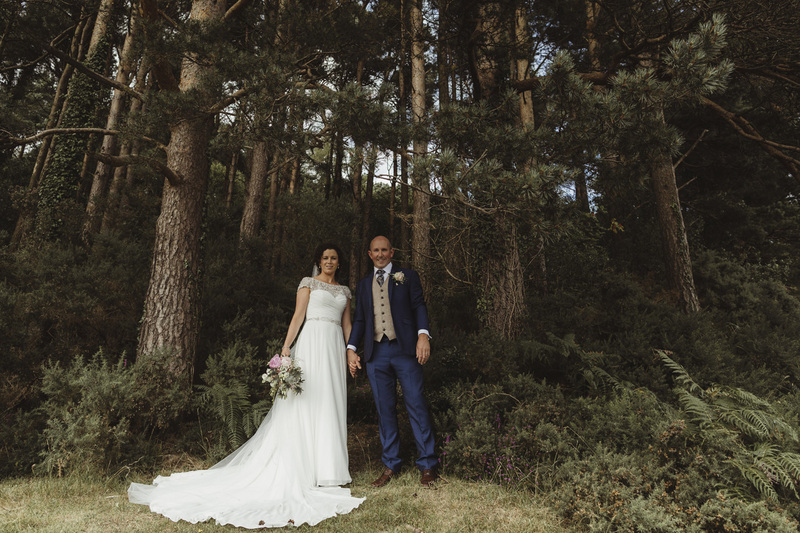 Old world charm complimented by a dedicated, committed and experienced staff combined with the natural beauty of the landscape makes Aherlow House Hotel the perfect venue for your Wedding Celebrations. 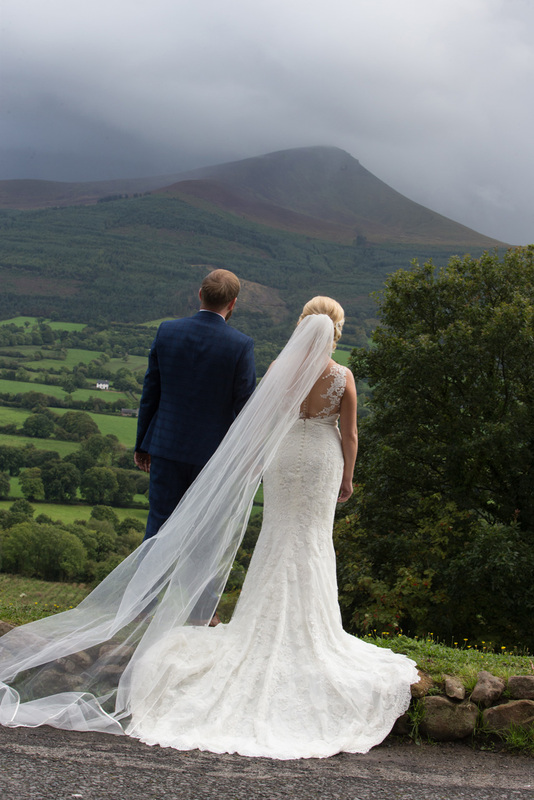 Endless skies, beautiful forest trails, and the captivating backdrop of the enchanting Galtee Mountains have to be seen to be believed. 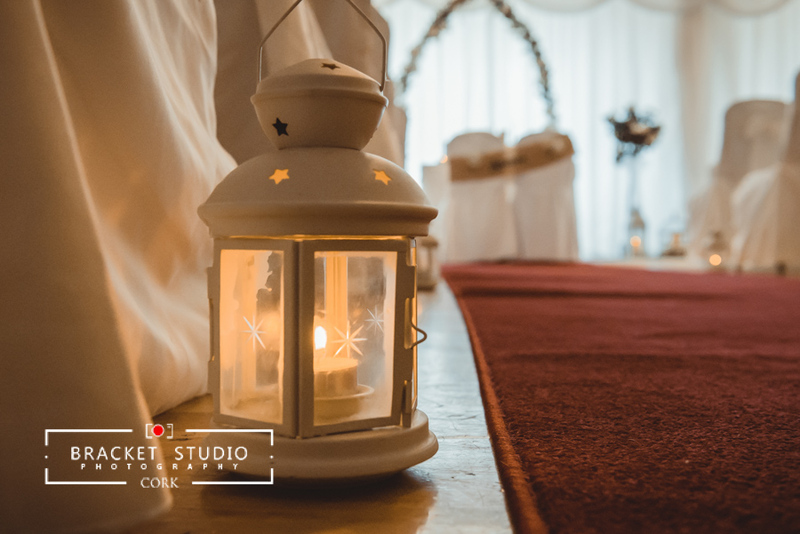 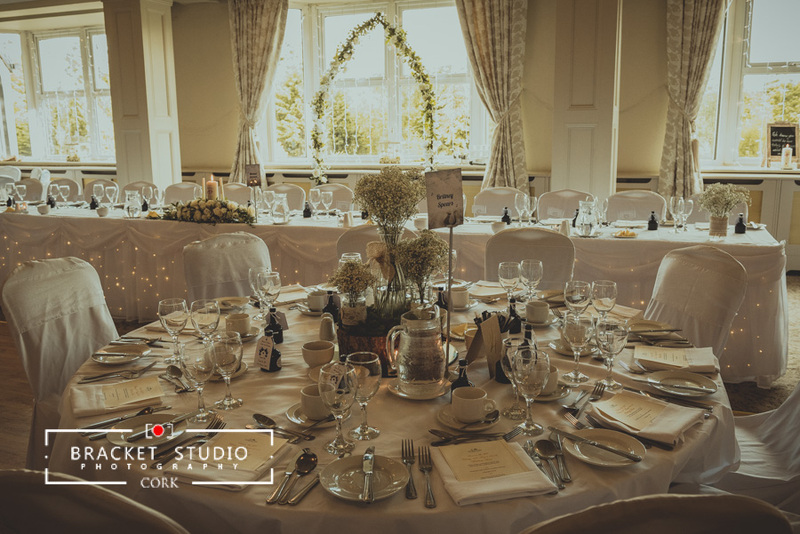 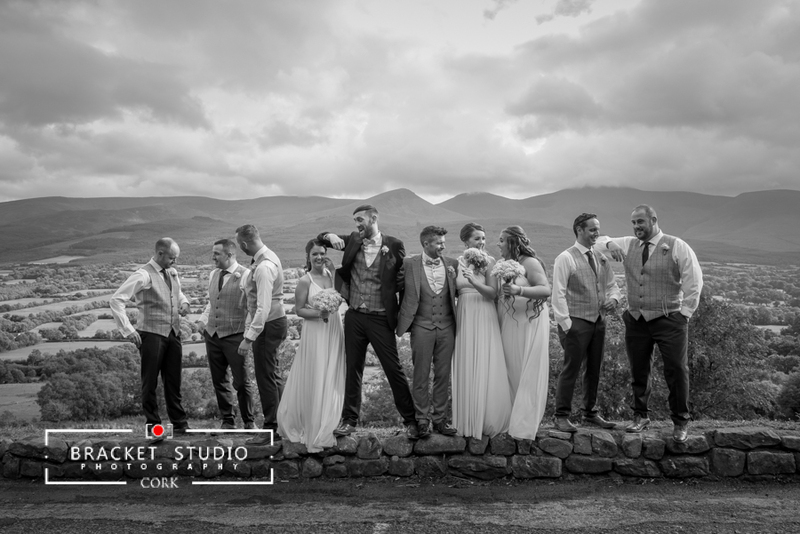 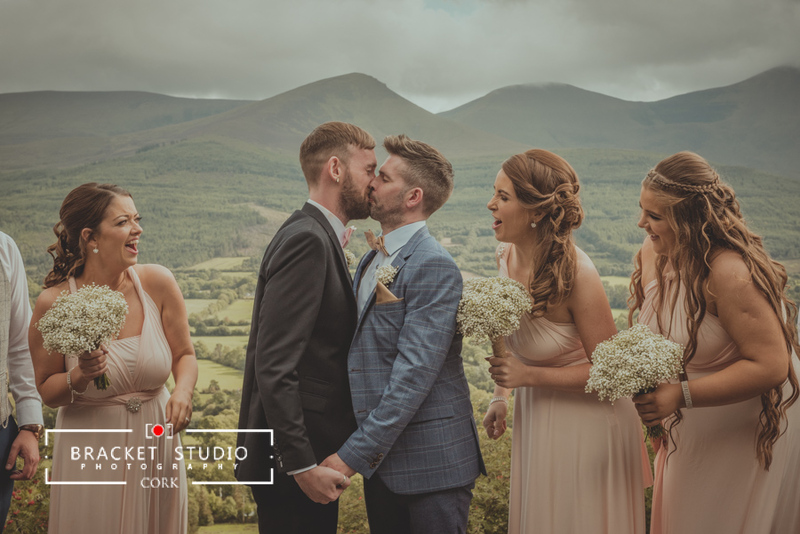 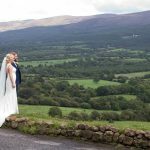 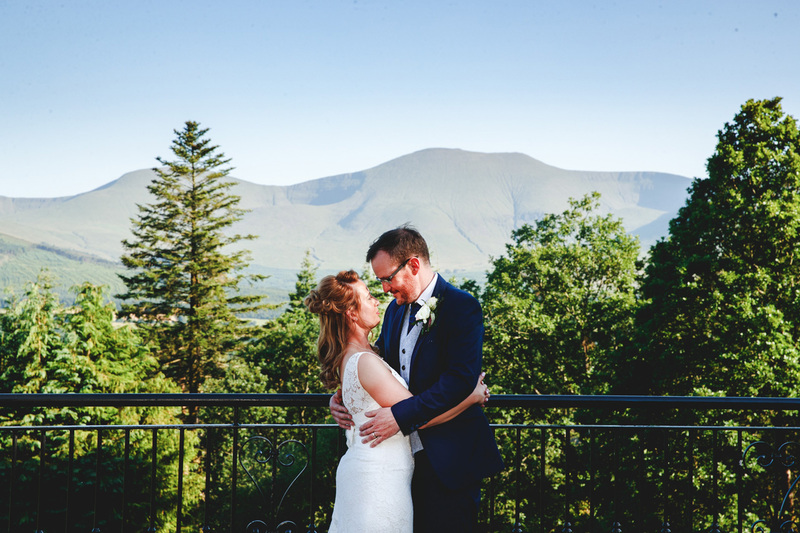 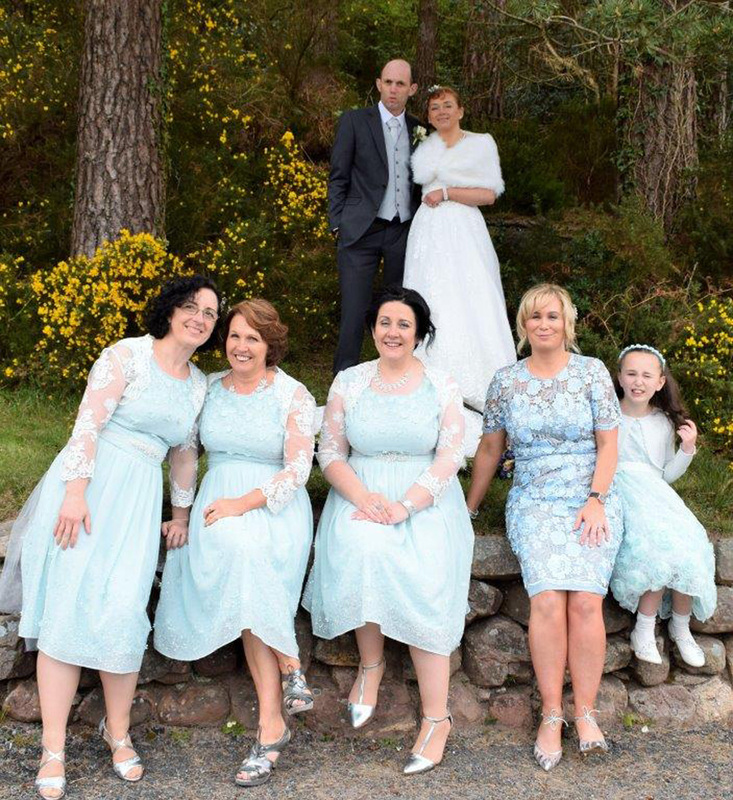 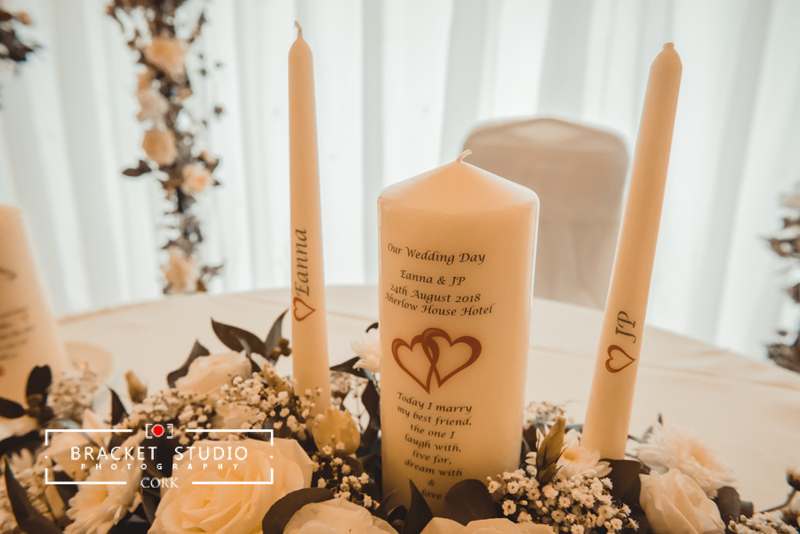 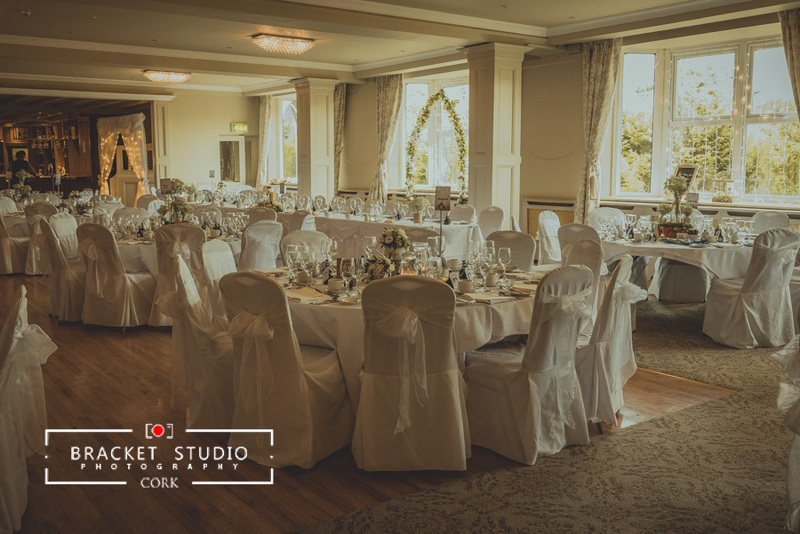 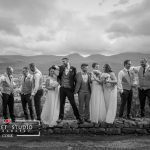 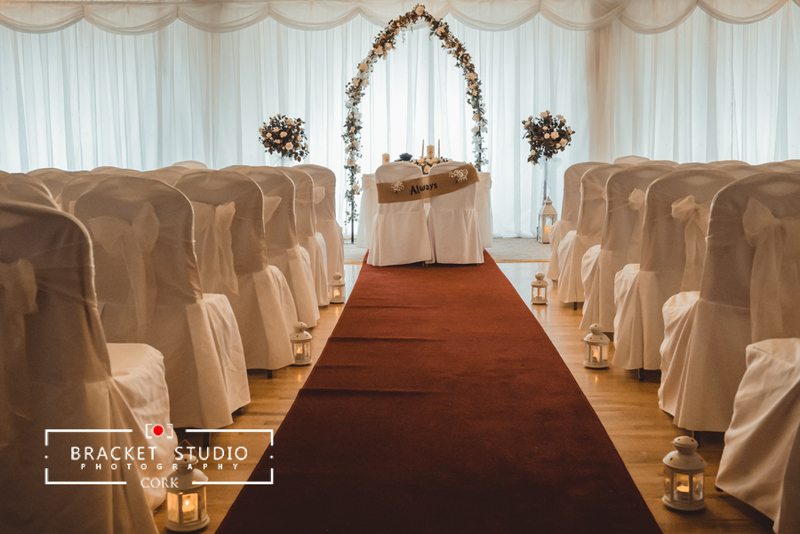 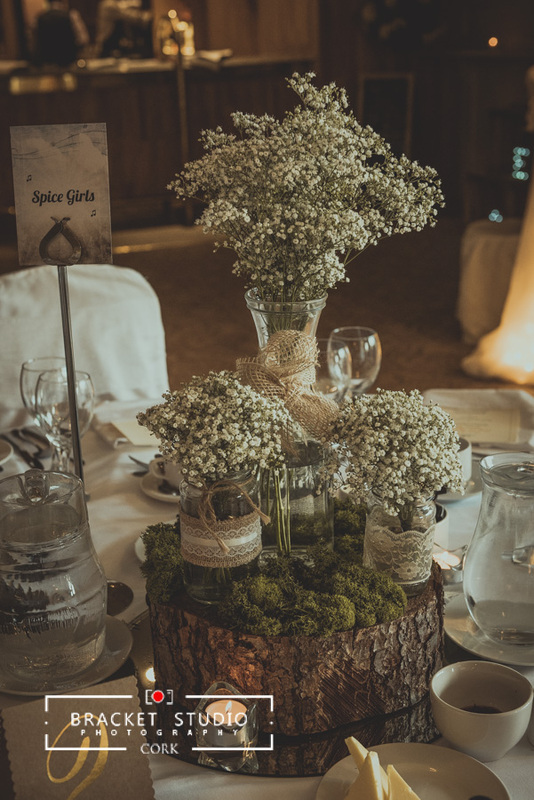 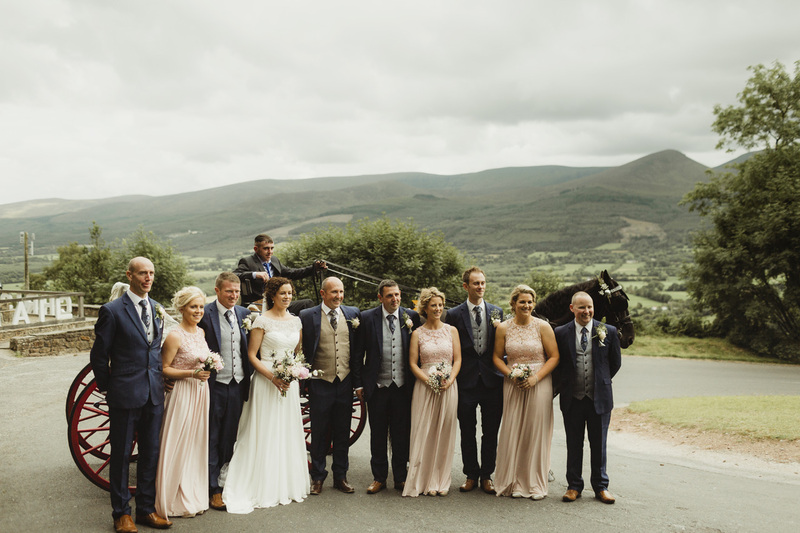 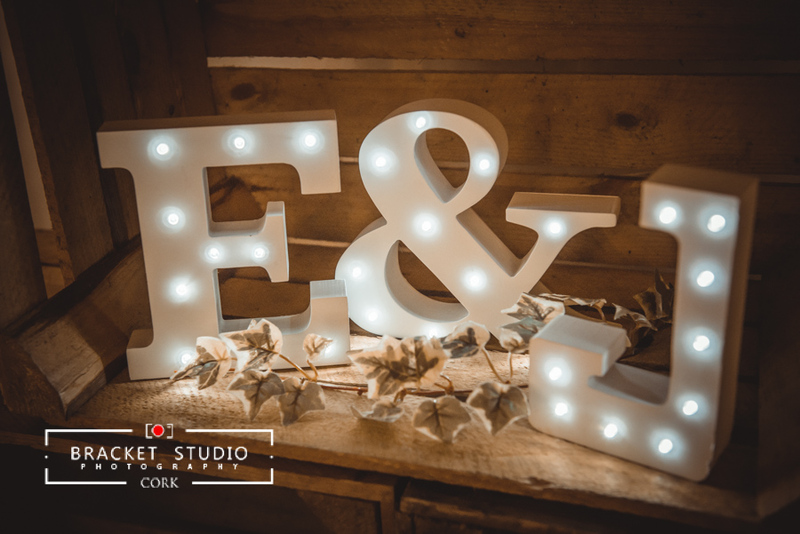 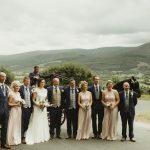 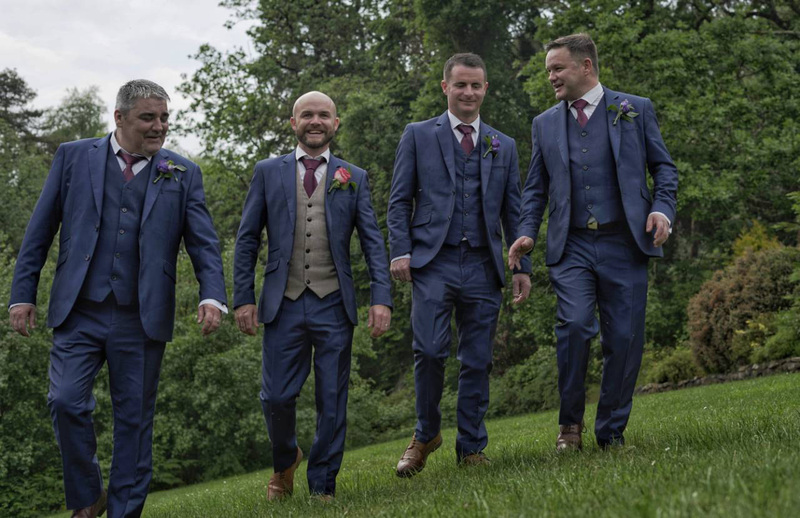 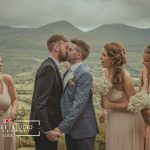 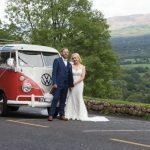 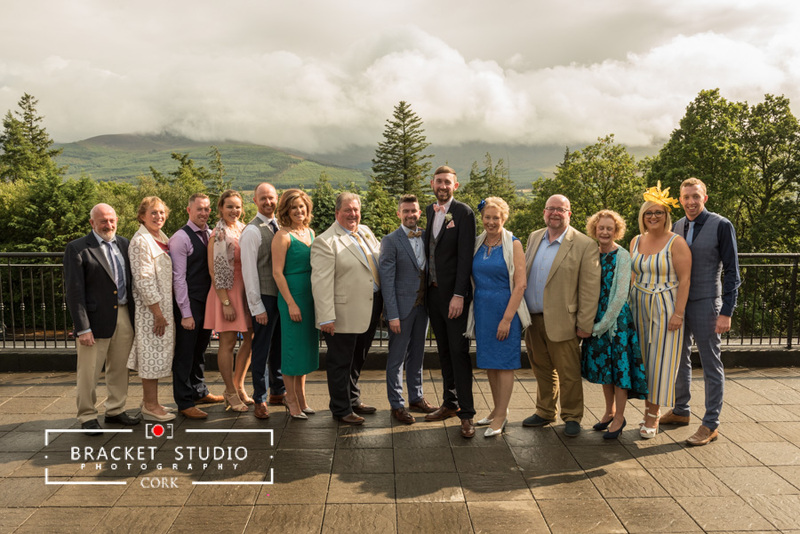 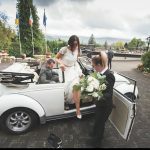 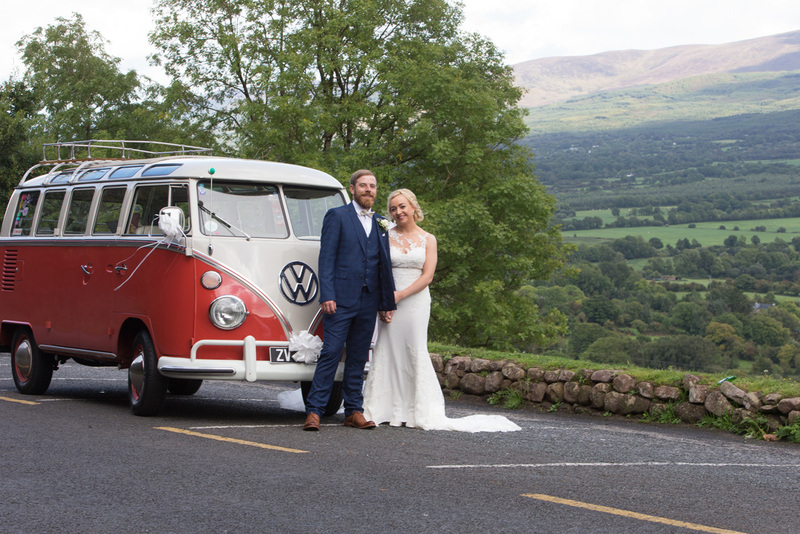 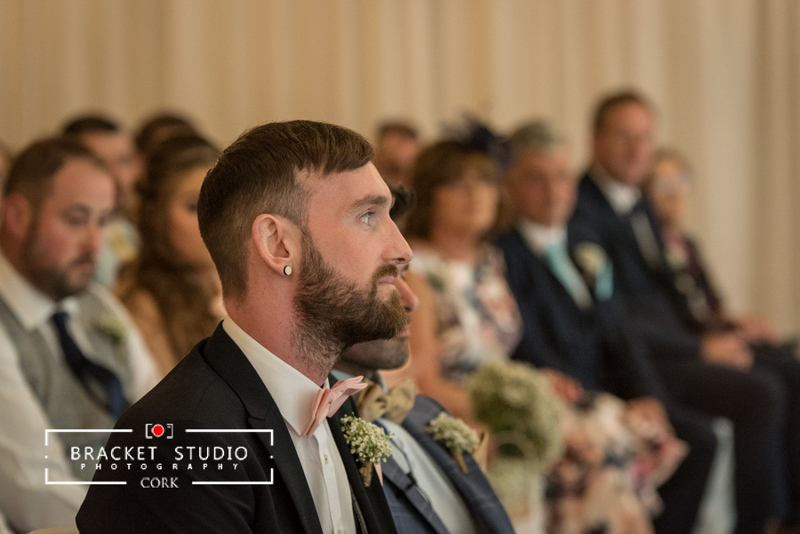 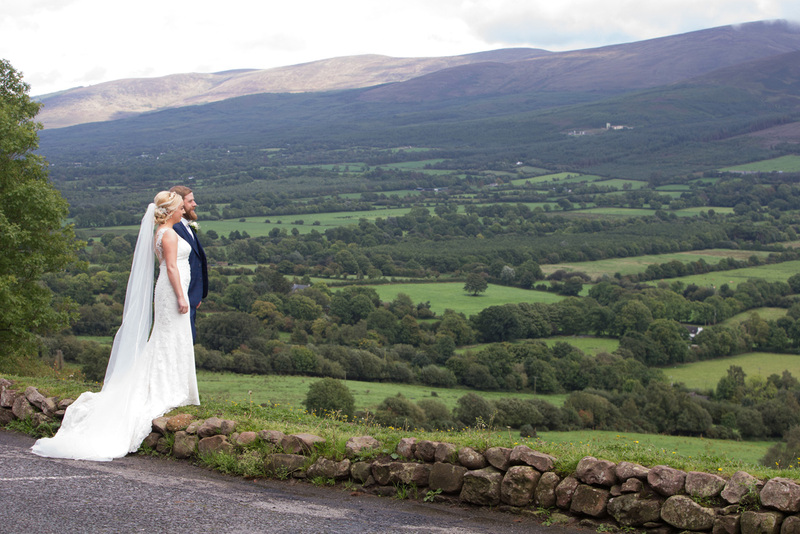 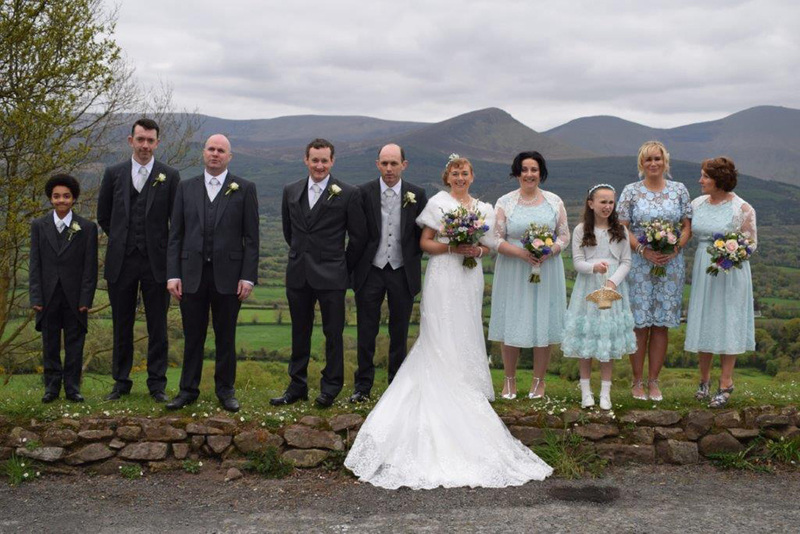 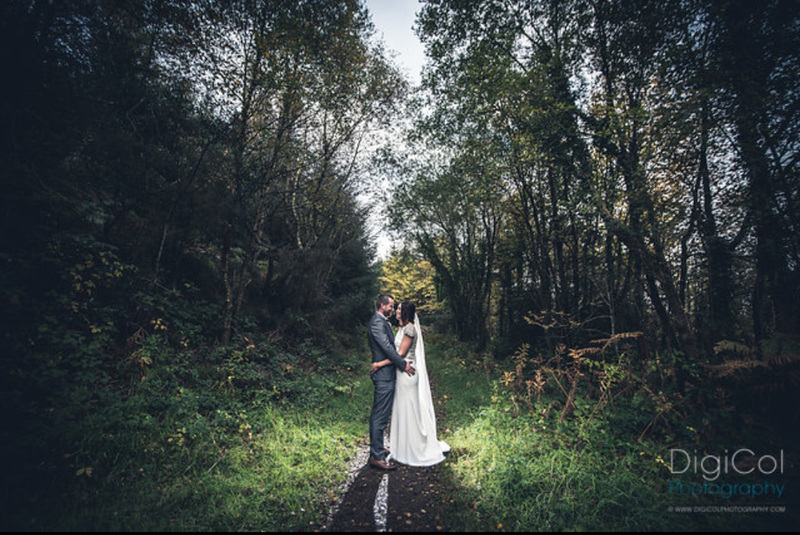 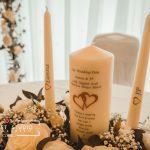 Set in the Glen of Aherlow it offers you and your guests the opportunity to host your wedding in what is one of the most beautiful location’s in Ireland. 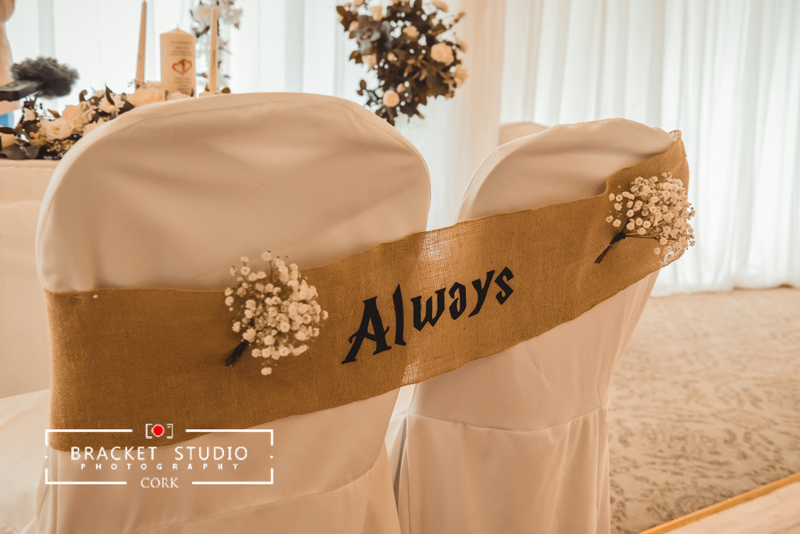 A perfect romantic location that brings beauty, tranquillity and memories to your very special day, the ideal place to start your love story!